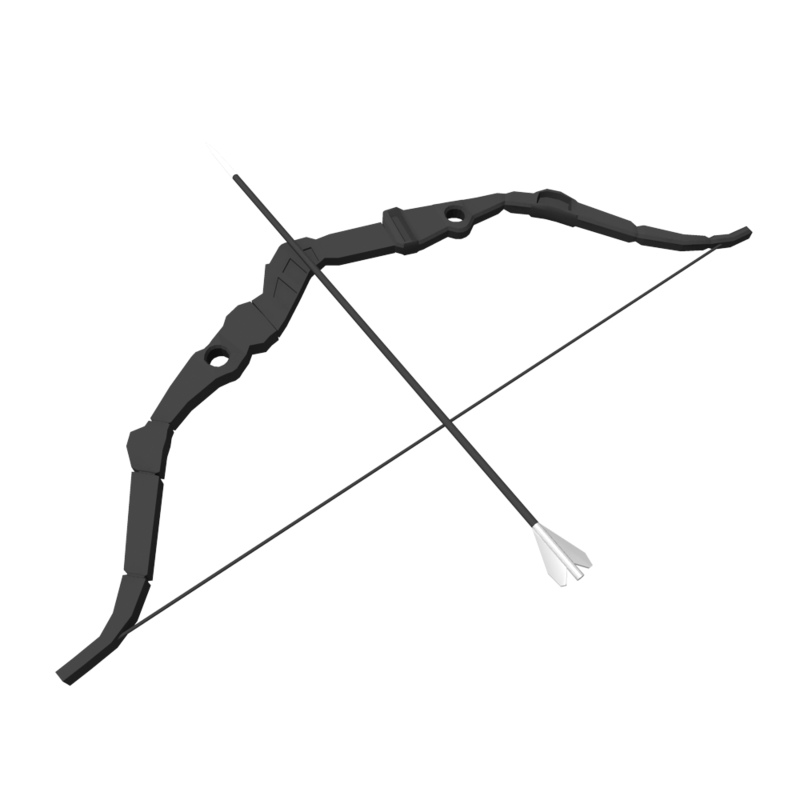 hawkeye bow and arrow royalty free 3d model (with textures) in ma, stl and obj formats. 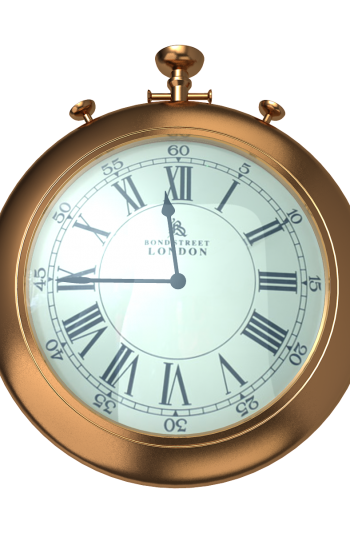 You just need to download your free 3d model and start animating. No more worries. Every model at ghantee.com is royalty free!